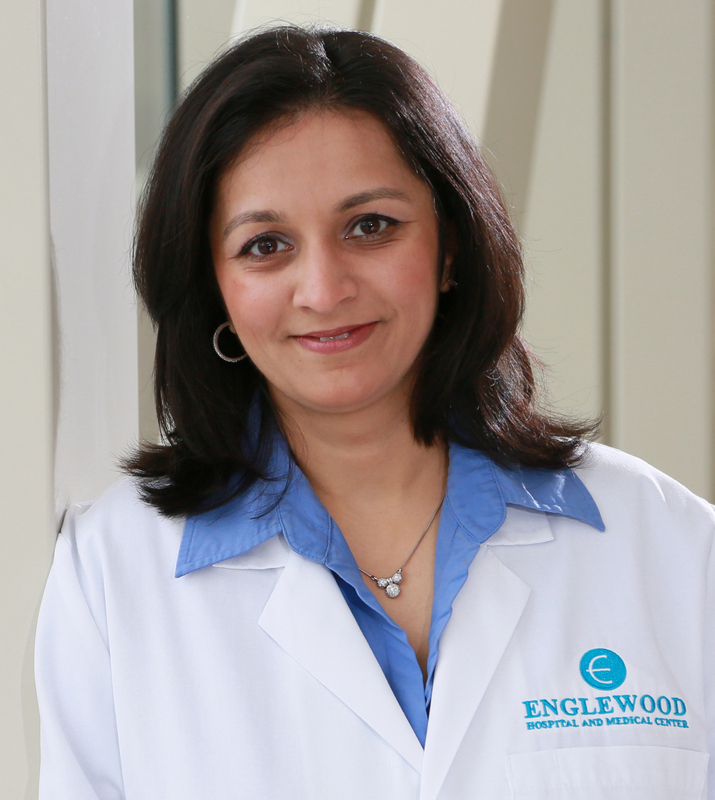 June 14, 2017 – Dr. Minaxi Jhawer, Chief of Hematology and Oncology at The Lefcourt Family Cancer Treatment and Wellness Center of Englewood Hospital and Medical Center, has been appointed to the Clinical Practice Guidelines Committee of the American Society of Clinical Oncology (ASCO). This appointment is in recognition of Dr. Jhawer’s expertise in gastrointestinal oncology, as well as her strong interest in developing guidelines that ensure high-quality oncology programs. The Clinical Practice Guidelines Committee comprises multidisciplinary cancer experts from around the world and works to develop clinical practice guidelines, clinical tools and resources, promote leading-edge cancer care, and enhance the quality, effectiveness, and appropriateness of cancer services from prevention through palliative care. The American Society of Clinical Oncology is known to provide the highest-quality resources in education, policy, the pioneering of clinical research, and above all, in patient care. It is comprised of over 40,000 oncology professionals in over 120 countries around the world, and the only organization that is inclusive of all oncology subspecialties.